Product information "Cinekinetic Mini Cine Saddle"
No fluid head is needed; the Cinesaddle grips the camera tightly, keeping it rock steady while you make any shot. Panning and tilting is as easy as with a fluid head, only the technique is different. 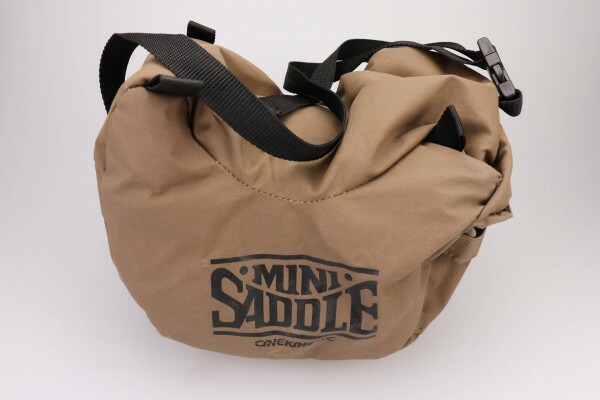 Related links to "Cinekinetic Mini Cine Saddle"
Customer evaluation for "Cinekinetic Mini Cine Saddle"